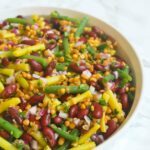 Easy bean salad is a staple in my house. From family potluck dish, to make ahead salad for boating (or camping), to meal prep lunches this dish is in heavy rotation. In fact, I probably make this easy bean salad at least twice a month. Usually we make the salad with canned beans, but during the summer when green and yellow beans are plentiful I’ve taken to using fresh beans in my bean salad, especially when we belonged to the CSA last year and had more beans than we knew what to do with! If you don’t have fresh beans on hand, or even just don’t feel like blanching your own feel free to swap out the fresh beans for a tin each of yellow and green beans – drained of course. The simple lemon garlic dressing on this bean salad is so fresh tasting and highly addictive! Also, it is completely sugar free – added sugar is one of my main disappointments with pre-made bean salad. Steam the green beans for 5 minutes, or until tender. For best flavour, allow the salad to marinate for a couple of hours before serving. You should! They are delicious, and I just love the added protein. This looks so colorful and healthy! YUM! I can see why you make this so often. 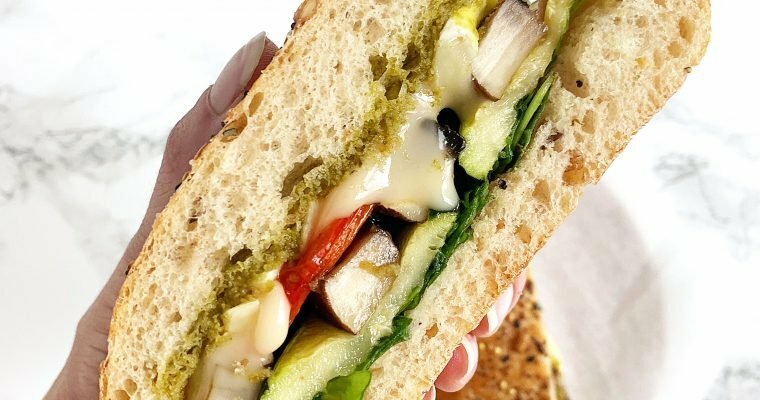 It’s healthy, delicious and looks super impressive! Very pretty! What a beautiful looking salad! 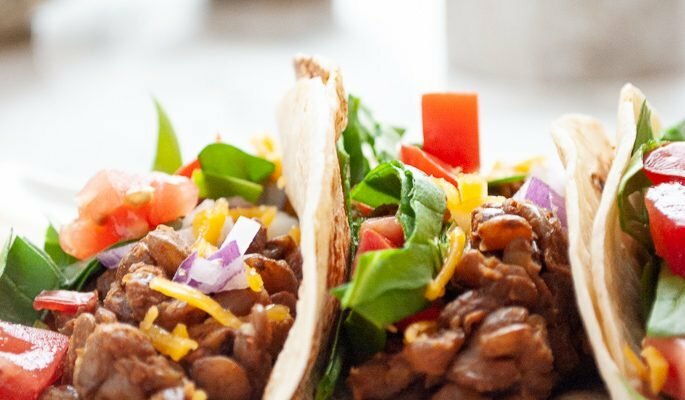 Sounds so delicious too – I love beans of all kinds and this sounds perfect! We forget how wholesome and tasty beans can be. Great salad! 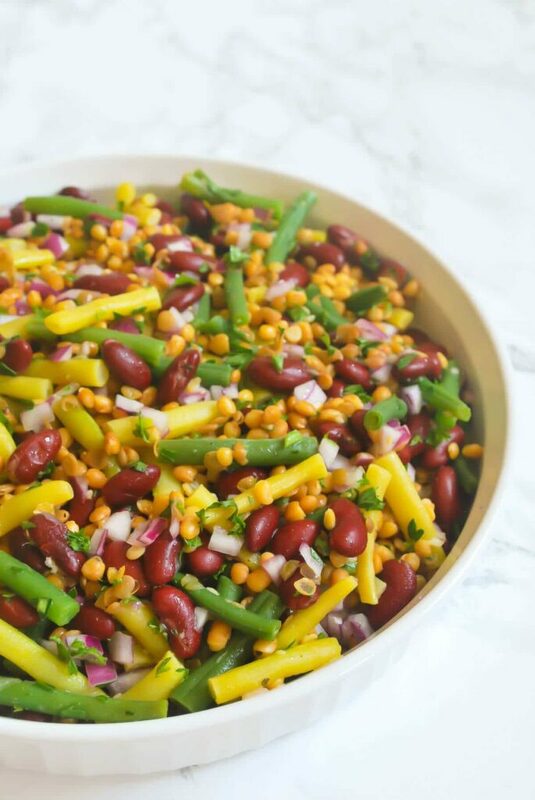 Bean salad is such a delicious dish to make; easy to make, looks amazing and full of flavours. Perfect for a family meal, and it would be nice packed in to a lunch box to take to work. You can’t go wrong with a 3 bean salad! I love this as a side dish or a healthy meal in itself. I agree… beans salad is always better if it can sit overnight and draw out all the flavour goodness. What a great healthy recipe! 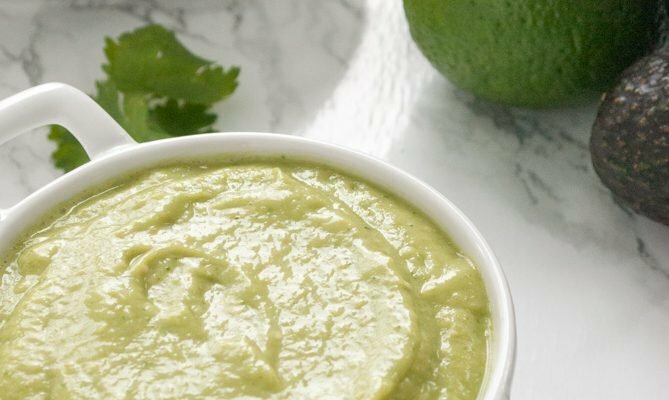 I love all the plant-based protein in this and the lemon garlic dressing sounds dreamy! It’s great that you mentioned allowing the salad to marinate. I’ve noticed that it is the case for many salads – they do become super flavorful after some time, and it is completely worth waiting! Looks like a perfect dish for a potluck, and so pretty! Can’t wait to try. This is my kind of salad!! I love me a good bean salad, but rarely make it myself for some reason! I was just looking for a good bean salad because beans are 0 points on Weight Watchers. This is definitely the one I’m going to make! 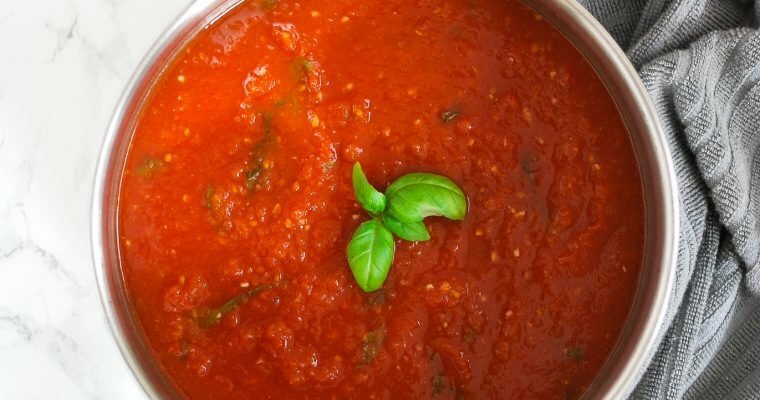 Such a simple and delicious classic – and it goes so well with all kinds of family meals!